Xiaomi Redmi Note 4 was launched in India in May 2017 at a starting price of Rs 9,999. The smartphone comes in three variants based on RAM and in-built storage. These include 2GB RAM and 32GB internal storage, 3GB RAM and 32GB internal storage; and 4GB RAM and 64GB. The storage can be further expanded up to 128GB by installing a microSD card. 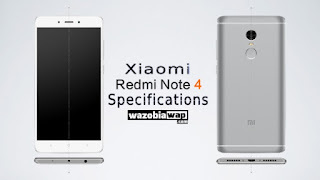 Redmi Note 4 sports a metallic unibody with round edges. It has a 5.5-inch full HD display, offering wide-viewing angles. The smartphone is powered by Qualcomm Snapdragon 625 processor clocked at 2.2GHz. The smartphone is backed by a 4100mAh battery. On the camera front, the Note 4 has a 13MP rear camera with dual-LED flash and 5MP front camera. The dual-SIM smartphone offers 4G, VoLTE, 3G, Wi-Fi, Bluetooth, GPS, GLONASS and micro-USB as connectivity options. 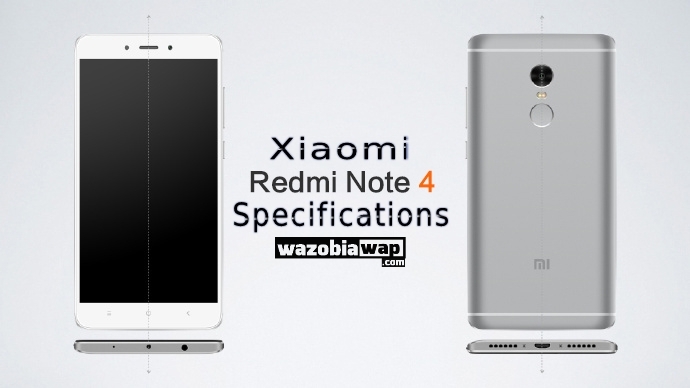 Redmi Note 4 is available in Gold, Grey and Silver colour options.